"I always leave feeling special! Beautiful atmosphere, very relaxing." "I love the environment here, it's so girly and welcoming." "It's a girls one stop shop; make-up, massage, jewelry and more." "They have everything you want for your beauty needs!" "Everything in this boutique is simply gorgeous." "The place to go and get the looks you want so you'e happy with yourself!" "I've had great experiences at this facility and absolutely love the atmosphere!" Secret Expressions Medical Spa in The Woodlands, Texas offers a full range of treatments for women and men looking to enhance their inner beauty. They offer a unique combination of newly emerging technology, the latest beauty brands, and highly capable stylists. What sets Secret Expressions apart from the rest is the exquisite atmosphere, selection of services, and the safe, professional environment provided by our experienced staff. 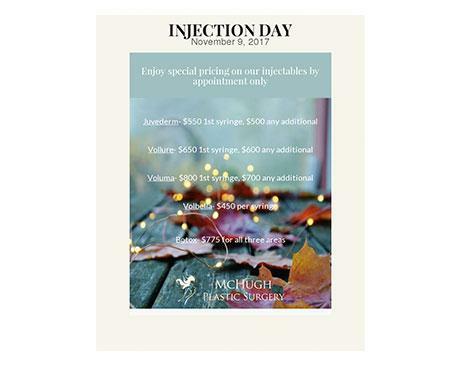 Dr. McHugh, a renowned plastic surgeon, administers cosmetic procedures. There's even a premier clothing on-site, brimming with exclusive, coveted brands. The services and treatments offered at Secret Expressions include laser hair and fat removal, facial rejuvenation, wraps and peels, spray tans, eyelifts, massages, and so much more. All treatments and products are administered in an elegant, relaxing environment by knowledgeable and polite staff. Whether you want to make some serious changes, update your look, or just relax, Secret Expressions delivers the medical spa and salon experience you deserve. Click or call to book your first appointment today! 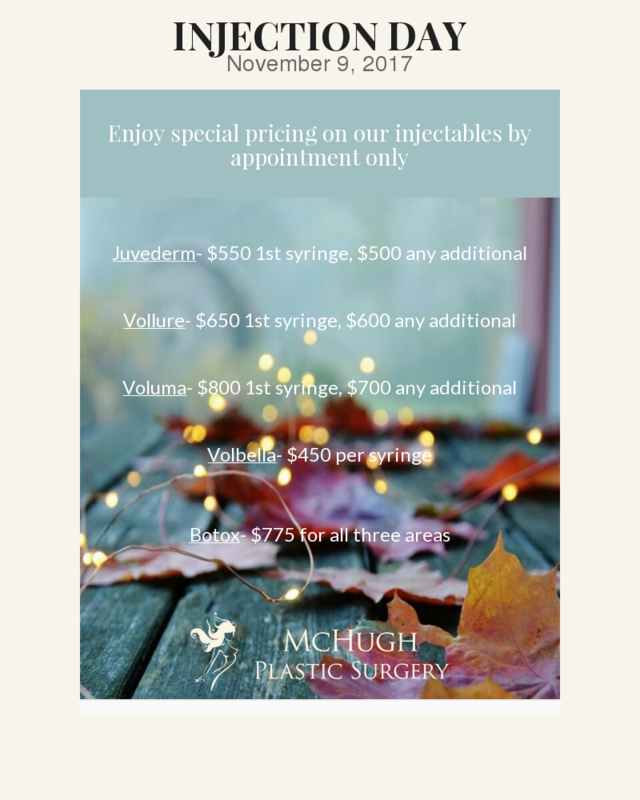 Enjoy special pricing on our injectables. The boutique will be 60% off! "Beautiful, elegant day spa offering salon and medical services! My friends and I love to escape to this little gem!" "Best spa in Houston! Love the boutique! The staff is friendly and the treatments are very effective."